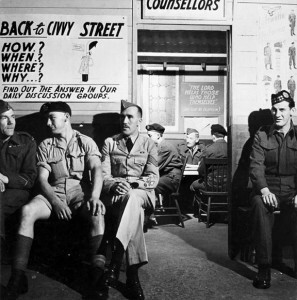 Peter Neary, On to Civvy Street: Canada’s Rehabilitation Program for Veterans of the Second World War (Montreal and Kingston: McGill-Queen’s University Press, 2011). 363 pages. 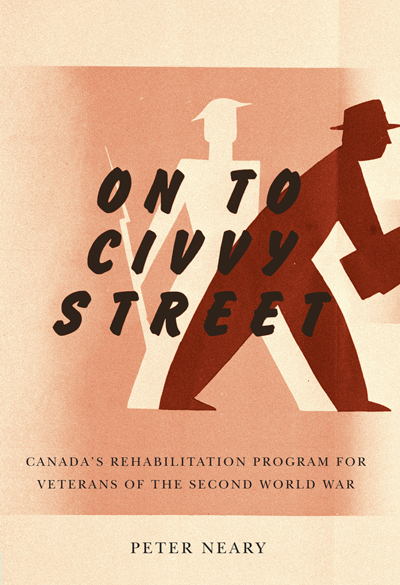 In fascinating detail On to Civvy Street explores how the Canadian government provided assistance to veterans after the Second World War. Peter Neary effectively demonstrates that the successful implementation of postwar programs for veterans required elaborate planning, some trial and error, and above all, the will to make it work. The subject is important because these programs of assistance affected not only veterans, but also all Canadians, as the role of government intervention evolved. On to Civvy Street is largely an account of the policies that emerged for veterans of the Second World War. Neary details how some programs built on the success of previous efforts while others emerged as a result of previous inadequacies. 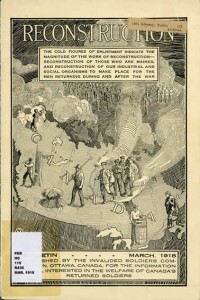 One important difference between 1919 and 1945 was the amount of time and energy devoted to planning for demobilization. Neary makes this abundantly clear to the reader by quoting from dozens of House of Commons Special and Standing committees as well as Royal Commission reports and internal documents from federal departments, including the newly formed Department of Veterans Affairs. The many government sources are complemented by a complete list of the secondary sources available on the subject, which provides a few personal stories of how the policies were applied to individual lives. Detailed statistics throughout the book help provide insight about government programs, which are outlined in greater detail in seven annexes. What could have been a dry presentation of numbers and government reports is, in fact, well-written and provides very interesting reading. 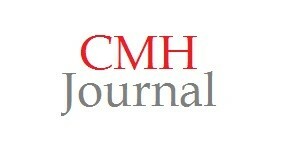 In the early chapters the author presents vital context for understanding the recognized need for government planning. While the first deals with the initial programs for returning veterans in 1919, the second chapter looks at the 1930s when the Depression only increased earlier bitterness of veterans as the government failed to adequately respond to calls for increased benefits. (p. 27, 34, 37) Neary notes that “Ottawa’s response to veterans was part and parcel of a larger Canadian story: the dominion’s rigid and conservative approach to Depression events.” (p.53) At the start of the Second World War two key policy-makers, who would later draft the new programs, Ian Mackenzie and Walter Woods, “were veterans not only of the Great War but of the Great Depression,” Neary points out, and they had learned lessons from both. He specifies that from their military experience they understood the need for early and careful planning for demobilization and re-establishment while their Great Depression experience had ingrained in them the need to give priority to “short-term assistance leading to employment over long-term entitlement leading to dependency.” (p. 57) This account clearly demonstrates that veterans were asking not for government money but rather for assistance to help find employment in the private sector. Chapters six and seven describe the period when the veterans returned. 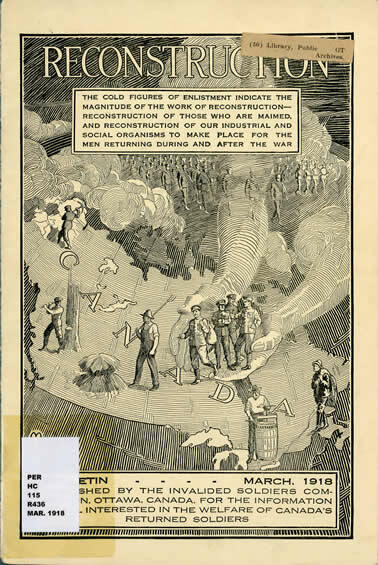 “Canada emerged from the war with a sophisticated national public service well versed in the requirements of rational planning and the techniques of Keynesian economics.” (p. 178) The difference from post-1918 minimal government intervention, depression and social tension was glaring. Neary admits that the conservative planners relied on the private sector and had the private sector not performed so well in the post-1945 years there would have been problems. (p. 283) However, it seems that the significant government intervention made it much easier for the private sector. Additional comments on the effect of the strong CCF showing in public opinion polls would have been useful to better appreciate the thinking of Canadians and the W.L.M. King government. There were also other considerations at work. One university president remarked that ex-military people brought a significant change to campus due to their “discipline of having to live together. 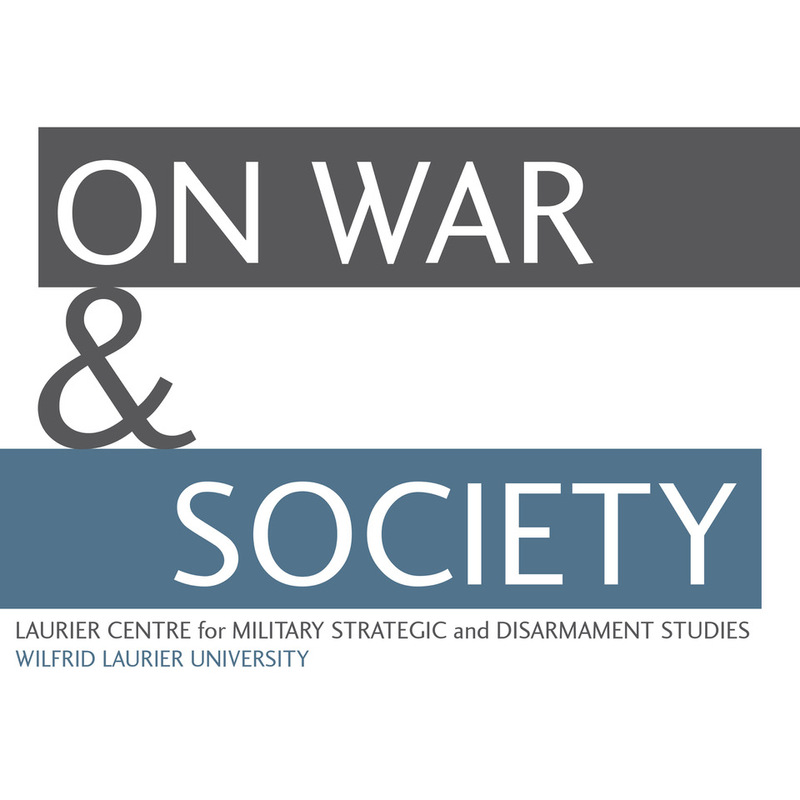 The services have done a remarkable job in developing a maturity of social outlook and a sense of responsibility which should be conserved and developed on the university campus.” (p. 204) Neary underlines this often neglected element when he presents the contributions of a military couple who “typified the outlook of the Second World War generation, which exemplified social solidarity.” (p. 278) This is one of two important contributions this volume makes to the existing literature on the subject. In addition to a much more complete presentation of the government programs than any previous account, On to Civvy Street reveals the mentalité of the time. Depression years and military discipline during a fight for survival branded a generation with a very different view of society from more recent generations interested mostly in paying lower and lower taxes for themselves. 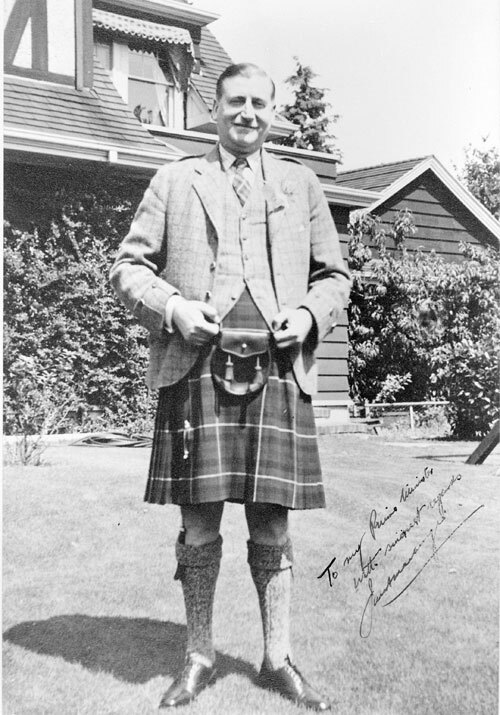 Veterans returning from the Second World War were more fortunate in their pensions, rehabilitation and, perhaps most importantly, their employment and training opportunities, than those of the First World War. This is well known. Neary not only provides the details of this important difference, he also successfully shows how the more effective planning and government direction led to the desire for even more public intervention in other areas. 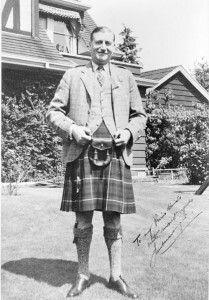 “Veterans stirred the pot in Canadian society,” he notes, “and the benefits provided for them showed what was possible when Ottawa acknowledged an obligation and mobilized resources in support of a needed national social program.” (p. 287) Basic elements of what has become the Canadian social safety net emerged and became stronger in the immediate post-war decades, most notably unemployment insurance, old age security, the Canada Pension Plan and Medicare. On to Civvy Street tells this important story very well, allowing us to better understand not only the post-war government programs but also to better understand the society that created them.